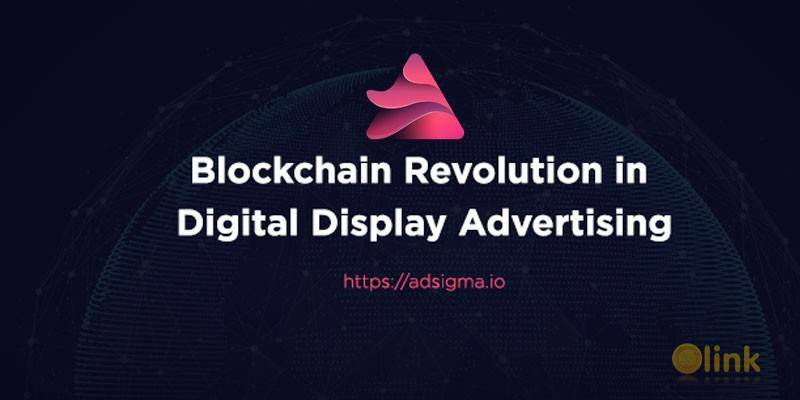 The AdSigma Token (ADSi) is a utility token with which advertisers can buy digital display advertisement on web/app properties, and publishers can monetize their apps/websites using AdSigma platform (They get paid in ADSi tokens). The platform is based on the Ethereum’s Smart Contracts, which guarantee secure transactions based on the parameters set by the participants (Advertisers and Publishers) themselves. We are currently solving some serious problems in digital display advertising, which are - Unjustifiable Rate of Commission by Ad Networks, Lack of Freedom of Negotiation and Irrelevant Advertisements. The Blockchain technology ensures that one entity alone can’t control the platform. This decentralized system prevents the possibility of data manipulation and ensures that nobody can interfere with transactions or give preferences or privileges to one advertiser or publisher over another. The network is verified and maintained by all participants together.